CAS offers a wide array of services to meet the complex security needs of the aviation industry. CAS has the extensive experience and proven performance providing security guard and screening services needed to meet the complex demands of the aviation industry nationwide. CAS created a screening protocol and became pioneers in performing airport employee screening prior to the current debate on employee screening. In 2007, CAS was asked to pioneer the program to screen airport employees immediately after a security breach at a CAT X airport involving airline personnel. 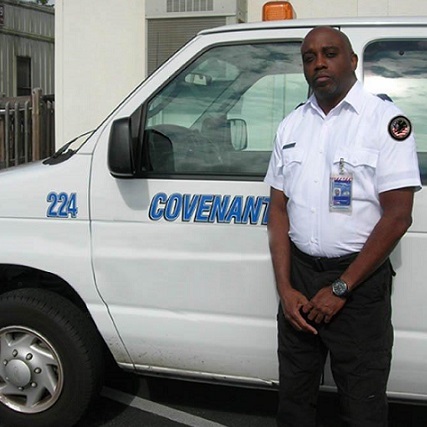 CAS has been providing employee screening and vehicular traffic security services ever since. CAS's approach ensures airports are in compliance to your airport/airline security plan and the TSA regulations governing access control. 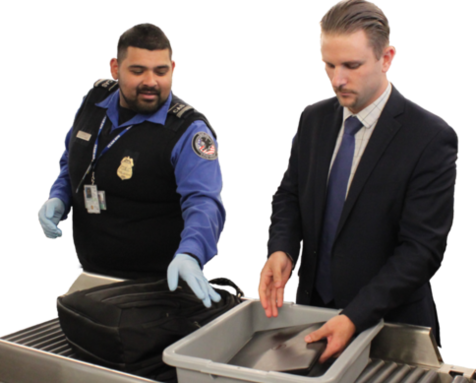 CAS has been providing services under the SPP since the program’s inception in 2002 and is the largest, most experienced provider of SPP services to the TSA. CAS’s primary responsibilities are to provide checkpoint passenger and baggage screening and checked baggage screening in order to prevent the introduction of explosives and prohibited articles into the sterile areas. We utilize the application of WTMD, Advanced Imaging Technology (AIT), X-ray imaging, Explosive Detection Systems (EDS), 3D Computed Tomography (CT), physical search, and other detection innovations. CAS's delivery of effective and efficient security screening services is founded upon experience, best business practices, technology, innovation, and consistency that promotes security and customer service in the security screening process. CAS has provided over 36 million hours of aviation security services. CAS is the industry leader and premier provider of security and screening services for Airport Authorities, TSA, and airlines. 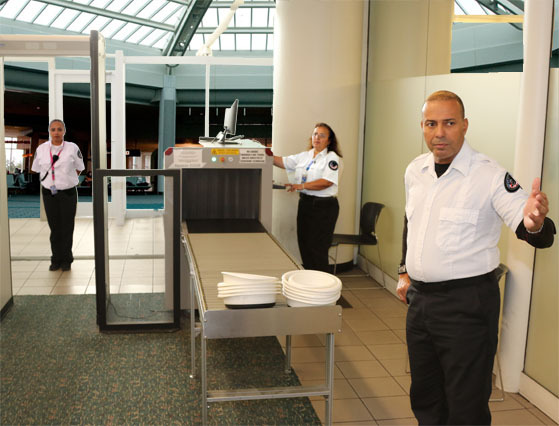 Our turnkey airport security program provides a one-stop project management system for workforce hiring, staffing, scheduling, training, and providing Part 1542-compliant plans, procedures, and post orders. CAS has extensive experience and proven performance providing security guard services needed to run airports of all sizes. 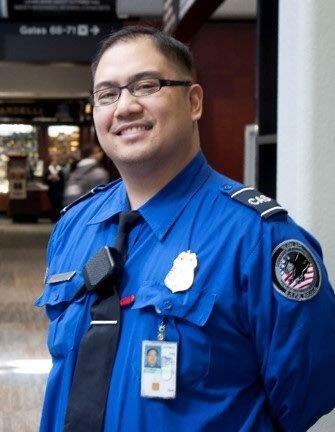 CAS has experience performing screening and security guard operations at eleven CAT X airports, including San Francisco International (SFO), Orlando International (MCO), John F. Kennedy (JFK), LaGuardia (LGA), Hartsfield-Atlanta (ATL), Chicago O’Hare (ORD), Boston-Logan (BOS), Dallas-Ft. Worth (DFW), Dulles (IAD), Newark-Liberty (EWR) and Philadelphia (PHL). 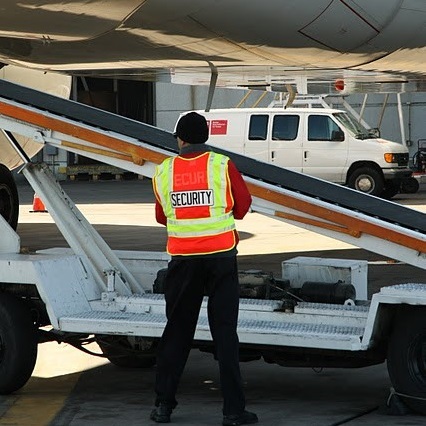 CAS provides a full range of security services ensuring your aircraft, ramp, operations area, and facility are properly secured and in compliance with your established Airport Security Plan. CAS has provided a variety of security services to the world’s leading airlines since 2002. As a trusted provider to airlines, CAS ensures that security, compliance, and regulatory requirements are never compromised while still maintaining the highest levels of customer services in the industry. CAS has extensive experience helping air carriers comply with 49 CFR Parts 1544 and 1546. 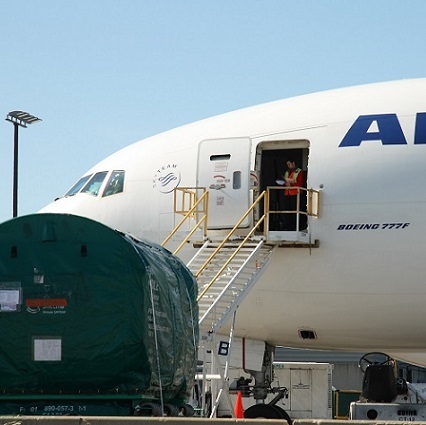 CAS has extensive history with cargo security since well before the inception of the Transportation Security Administration (TSA) mandate for 100% cargo screening in 2010. 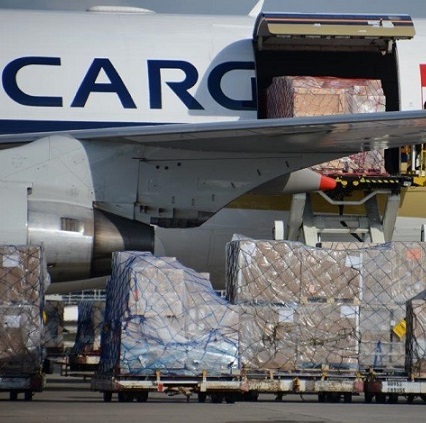 CAS is well versed in all approved cargo screening methods including, X-ray and Computed Tomography (CT) technology, Explosive Trace Detection (ETD), physical search techniques and Personnel Carbon Dioxide Detectors (PCDs). The Department of Homeland Security awarded CAS a sole source contract for a pilot program, known as the Air Cargo Explosives Detection Pilot Program, based on CAS's reputation as an industry leader in providing aviation security services.